All products sold by Di Vapor are sorted into five main categories. Small parts such as taps, spare parts and extras such as aromatherapy oils will fall into 4 main categories (Extra Small, Small, Medium & Large). These prices are clearly displayed on each product page under the Delivery & Returns tab. All large Di Vapor products that fall into the pallet delivery category (steam showers, bathtubs, infrared saunas and shower enclosures) may be subject to additional surcharges within the United Kingdom and surrounding territories. Please see the map below for more information. 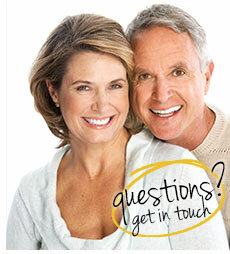 Urgent Deliveries – If you require your delivery urgently, please call us on 08454 650 800. Small products such as spare parts are dispatched via the Royal Mail postal service or dedicated courier. In some instances it may be necessary for somebody to sign for delivery, so please ensure that somebody is available to receive delivery. Large items such as our shower enclosures, bathtubs and saunas will arrive on a large wooden pallet unless otherwise stated. It is important to note that all drivers are not insured to assist with the unloading of palletised deliveries. The goods will be delivered on your driveway or similar ensuring that the goods are as close as possible to your property. Please ensure that you have at least two able bodied persons to assist with the unloading of goods. What should I do when my product arrives? Di Vapor works closely with our suppliers to ensure that all stock is available to dispatch as quickly as possible. 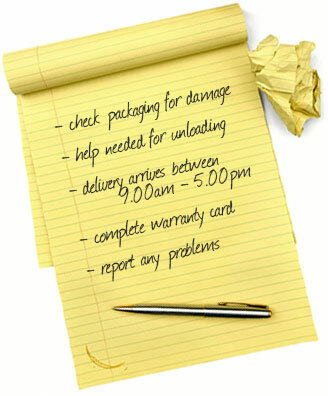 If your item is in immediate stock, we aim to deliver within 1 – 3 days depending on availability. 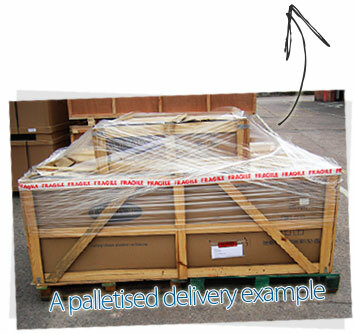 We utilise our own team of delivery drivers along with reputable nationwide pallet networks to ensure that you goods arrive quickly and in good condition. If an item is out of stock, you will be provided with a lead-time indicating how long it will take for us to acquire your goods. Lead-times can vary from 2 – 8 weeks depending on our suppliers and current demand. 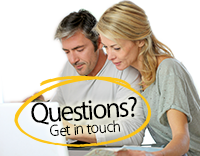 If you require a product by a particular date, please do not hesitate to let us know - We will always do our best to meet your needs. Di Vapor offers a wide variety of spare parts for our products available to ship internationally. Postage prices depend on your location along with the size and weight of your part. 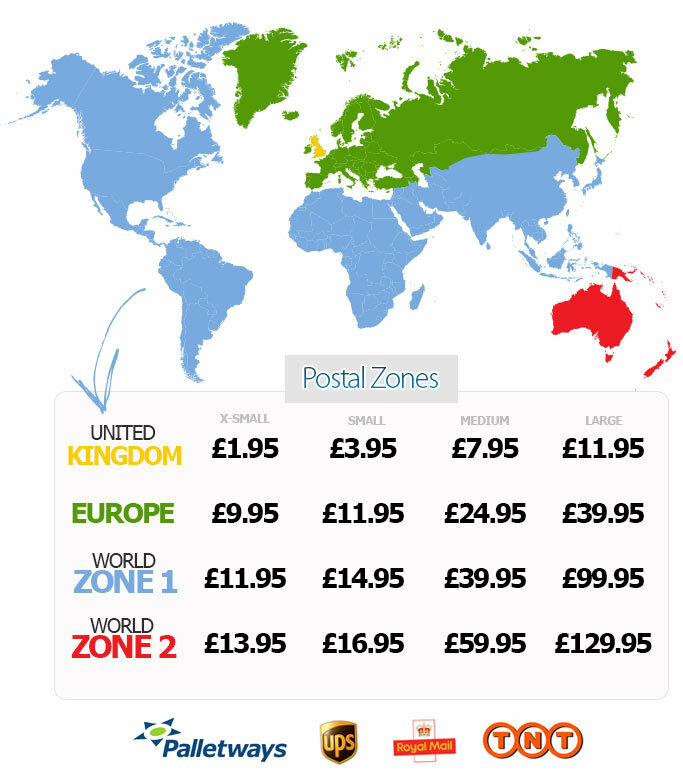 Postal surcharges are divided into separate zones including the UK, Europe, World Zone 1 and World Zone 2. Please utilise the map below to calculate your international postal price. With each part you order from Di Vapor, you can ensure that your part will arrive quickly and safely. Our warehouse takes special care and attention when packaging your part to guarantee the condition of the part during transit. When using courier services, we are able to track your part during transit. If your part has not arrived within the expected arrival time, simply call us and we will do our best to locate it for you.